Pioneers in the industry, we offer avenger 220 dtsi from India. Avenger 220 DTSi has powerful engine which can crank high torque to ensure a good, smooth highway ride. It has low-slung cruiser seating which is easy to handle and sit on. A broad rear tyre is used in designing Avenger 220 DTSi which provides better grip on road. 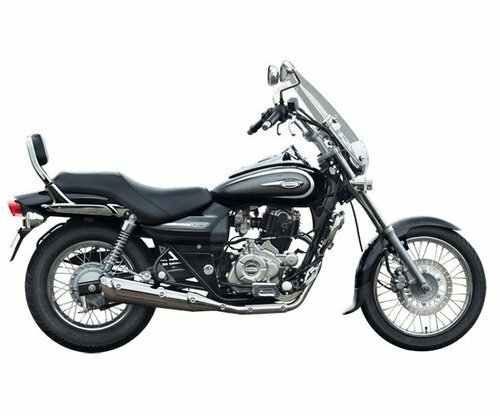 Avenger is a Super stylish and super classic bike which suits the people who ride it.